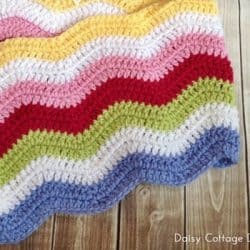 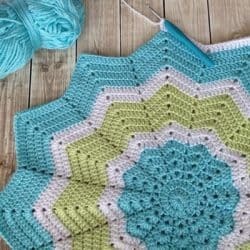 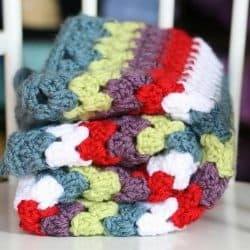 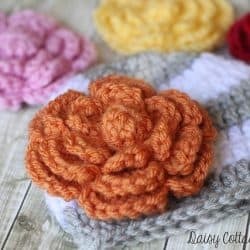 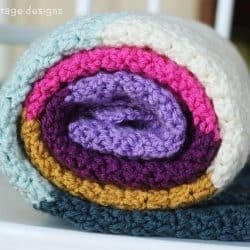 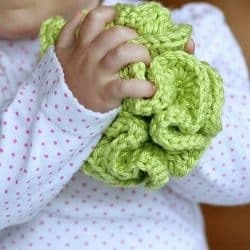 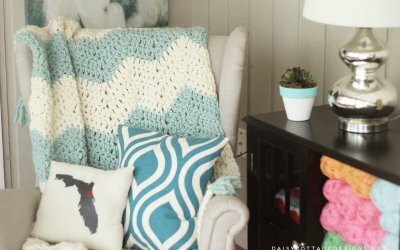 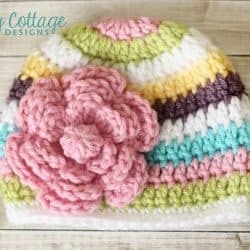 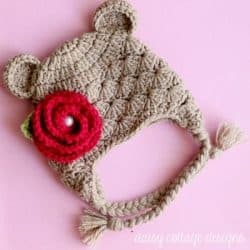 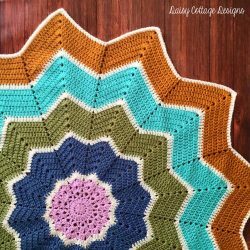 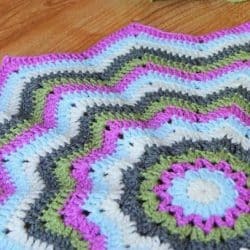 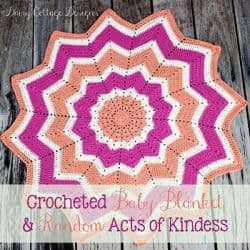 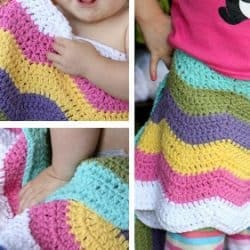 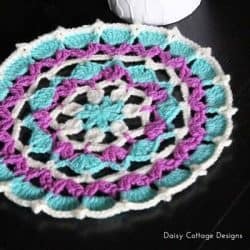 These crochet patterns aren’t my original designs, but they still provide great inspiration for color choices and yarn options. 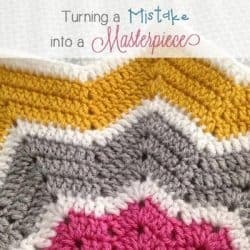 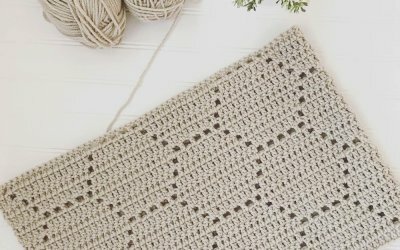 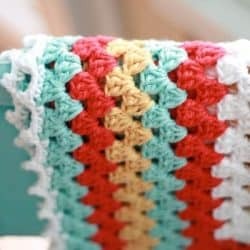 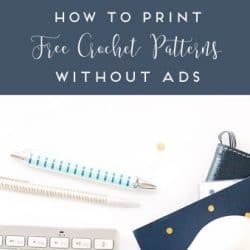 Patterns are linked in each of the posts so if you’d like to get the pattern for yourself, click on the image below and follow the link in the post! 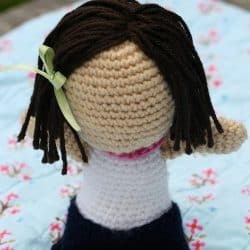 Many of them are free, but a couple of them are for sale on Etsy.